Cecilia has more than 20 years of experience in market research, including several local and regional leadership positions in Latin America. 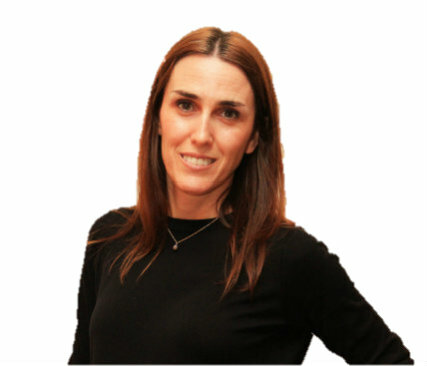 After 9 years in CCR she joined Kantar as Country Manager of Argentina. In 2009 she achieved her first regional role as Managing Director of Cono Sur, in charge of operations in Argentina, Chile, Bolivia and Peru. During this period, Cecilia successfully lead the implementation of internal projects - both operational and commercial - and stood out for her interaction with regional clients, becoming a Senior Sponsor of Unilever in Latam. Thanks to her expertise and her client-focused perspective, in 2015 Cecilia was appointed director of a new department: Clients & New Business Latam. In this role, which she still performs, Cecilia leads the interaction in Latam of a group of global clients which includes Unilever, Coca Cola, Natura, SCJ, P & G, Clorox and Tetrapak, among others.